Compare digital TV and Home Entertainment packages fast with MoneyMaxim. If you are looking to upgrade or switch supplier always search the market for the best package first. Considering switching TV or Home Entertainment contract? 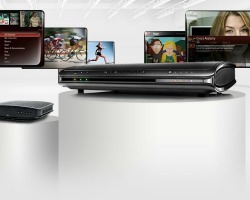 Find the best deals from Digital TV suppliers like Virgin Media, Sky and TalkTalk with MoneyMaxim's comparison service.